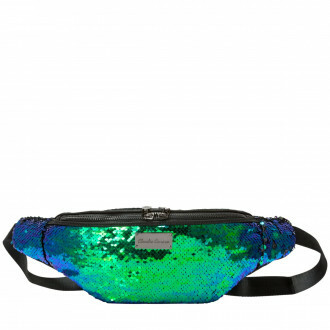 This season's hottest shape: the ROCKLIT Bum Bag. 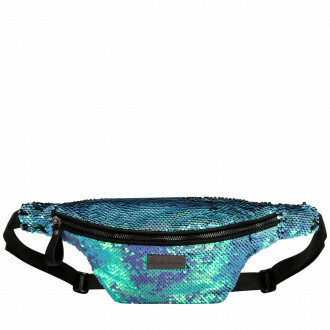 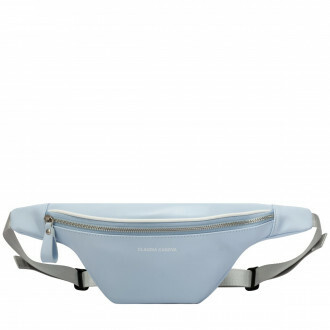 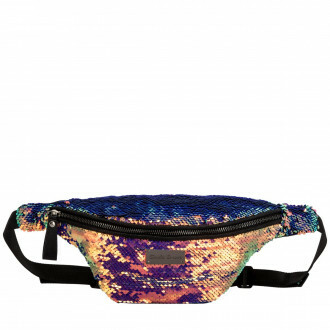 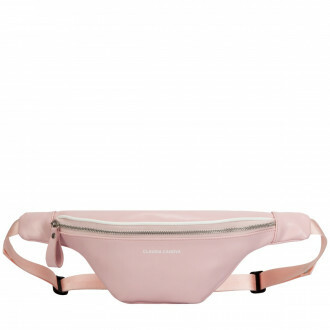 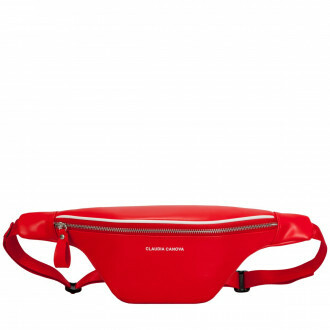 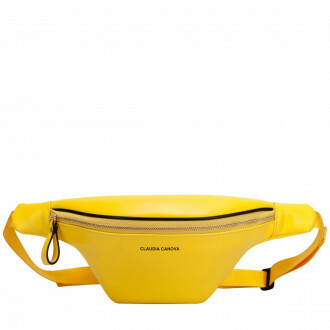 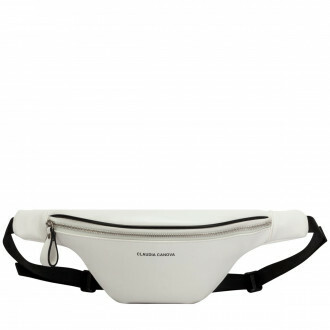 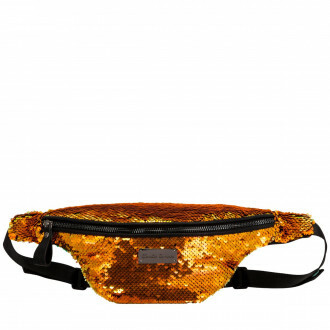 If you are heading to a festival this summer you NEED this bum bag. 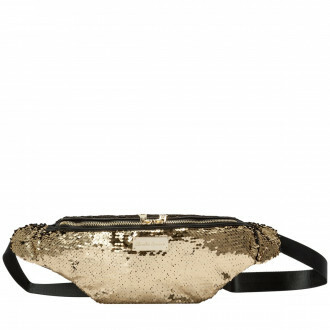 Whether you want sequins or block colours, the feminine shape curves around your body or waist for a flattening look.